The chaos of city life and monotonous routine life has exhausted you. To freshen up the mind, body and soul; you have been looking for a holiday. But the destination preferences among you and family make it difficult for you to decide upon the holiday destination. 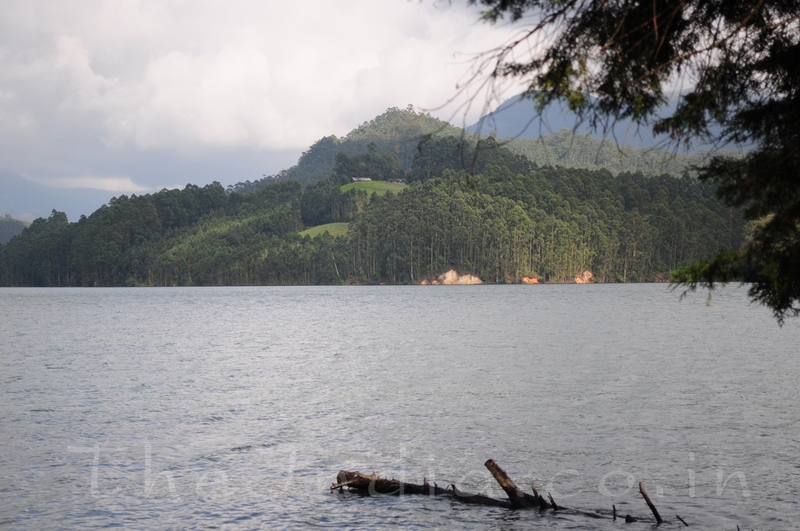 If so is the case with you; by the end of write-up you should be planning your holidays in Munnar. 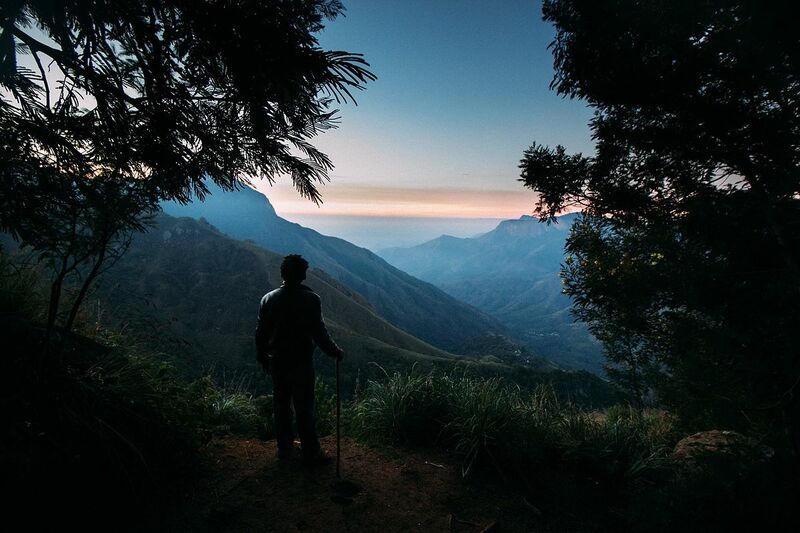 It has pleasing greenery for eyes, cloud-capped mountains for memories, and extended tea plantations for walk, dense forests for trekking, wild life for knowledge with deep valleys for pictures making Munnar a complete package for family. 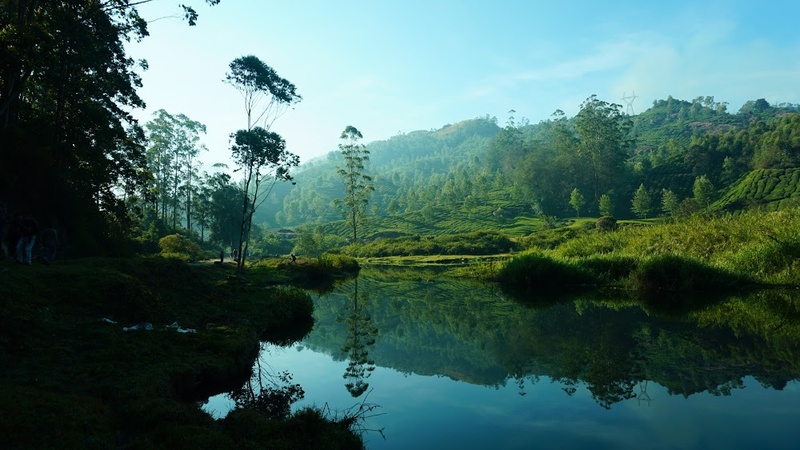 The best time to visit Munnar could be anywhere between April to May for summers and June to July for monsoons. 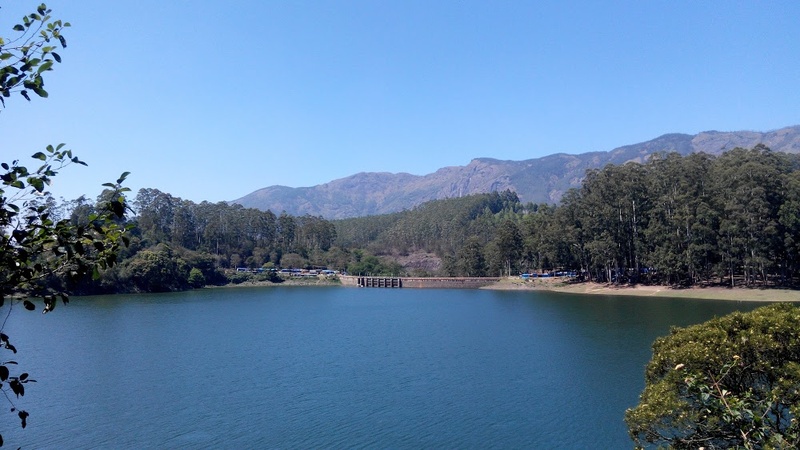 Below mentioned nine sightseeing places in Munnar has to be in your itinerary when you plan for a family vacation in Munnar. 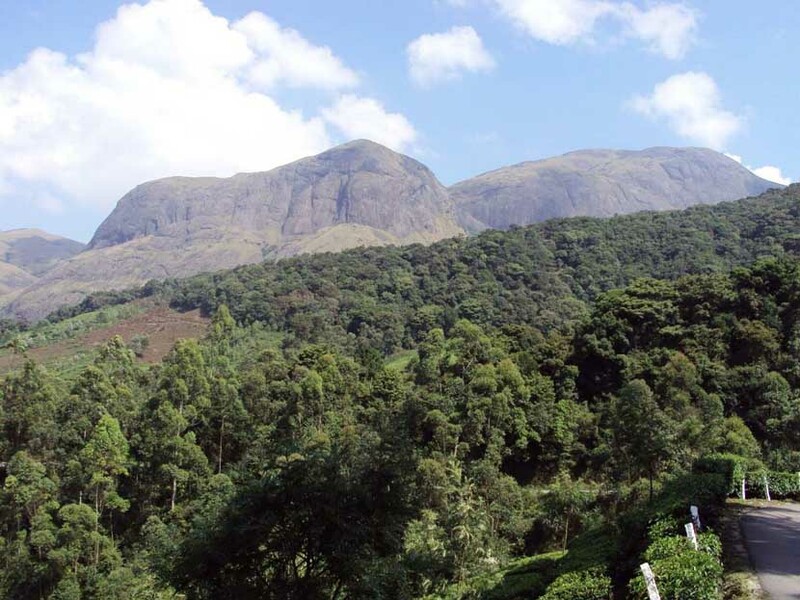 Holding the status of being the highest peak in South India, Anamudi peak is approx. 8841.65 ft. tall. If you are an adventurous soul, then you would enjoy trekking here. Covered with a variety of trees and plants, this place is perfect to visit in monsoons. The misty mountain will win over your heart. These waterfalls bid the attractiveness of water tumbling from the mountain heads. The scene of the thriving water with the rising and falling hills everywhere would last longer than expected in your memoirs. The fragrance of remedial plants nearby the fall is simply wow. Trekking sideways the hill slants of waterfalls can be planned. Located on the banks of River Muthirappuzha, the Blossom Park is full of colorful flowers comprising orchids and rich greenery. You can enjoy the family activities like boating, bird watching, roller skating, and trekking here. Carrying a camera is a must here to capture the nature and smiles at its best. 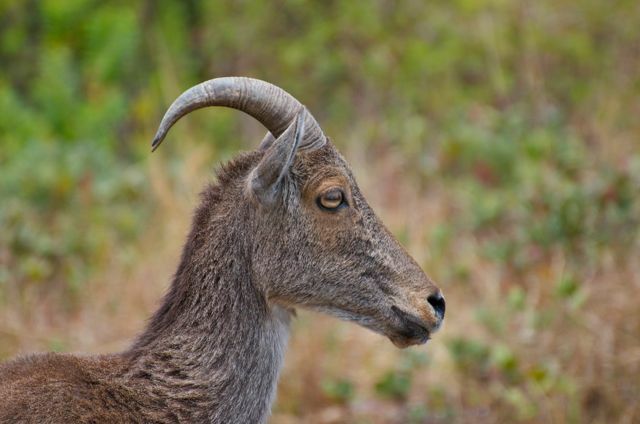 Home to Nilgiri Tahr this park is situated in the Kannan Devan Hills of the Southern Western Ghats. The uncommon wildlife of the park attracts cameras as well. You can only visit this park in between 7:00 AM and 6:00 PM. The park is extended in an area of 97 km2. The best moments spend here when its sunrise. The place offers complete serenity and freshness. The scenic Kundala Lake is fenced by green gorges and imposing sceneries, that pushes the camera clicks often. Take your family for the boating in pedal boats, Kashmiri Shikara boats, row boats, and speed boats here. Plan a eat al fresco with family here in the afternoon hours. The sight of the vale from dam is magnificent. Let yourself free and enjoy the weather here. The sumptuous green tea estates and jungles in and around Mattupetty are perfect for walking and capture various bird species residing here. No matter who you are, an adventure explorer, wildlife fan, or a trekker, Pothamedu will not disappoint you with its picturesque vicinities. It thus offers a panoramic view of Munnar and touching gorges, drenched in absolute greenery. Walk in the cardamom, coffee and tea plantations to sense the serenity of the place. 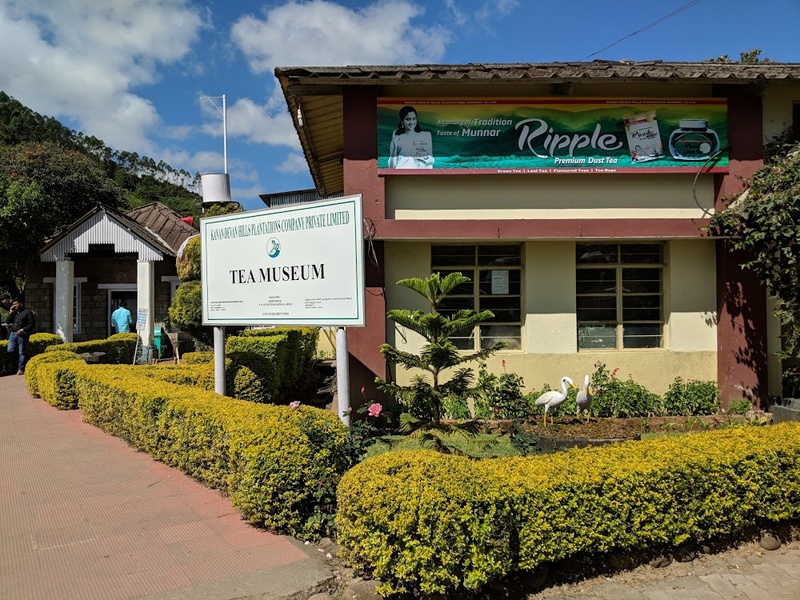 The stunning and swanky green Tata Tea Museum situated at the Nallathanni estate has baubles and pictures that touch the development and completion of tea plantations in Munnar. The history of tea estate and handling is clarified well with a free cardamom tea cup here. This would be a fun and learning experience as well. It is a view point at the maximum height in Munnar located approx 40 kms from Munnar. At this top point, you may sense that the clouds are under your reach. Capture the panoramic view of Western Ghats and the basin of Theni district of Tamil Nadu being in Kerala. When you have all the information in-hand about the Munnar sightseeing; why waste time? Contact us and we will help you to book a family vacation to Munnar. Have a relaxing and refreshing time in Mother Nature’s lap and get back to your work station with beautiful and green memories.